Welcome to our Williamsburg, Virginia page. We provide listings of: women's shelters, family shelters, transitional housing, residential treatment centers and other residential services for women. To intervene in and reduce the incidence of domestic violence and sexual assault. 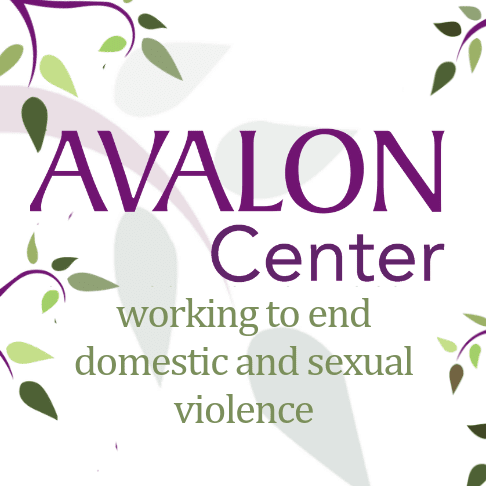 In order to achieve this mission, Avalon offers shelter, advocacy, education and support to survivors and fosters awareness and prevention by educating the community.